DSM Legal Solicitors are personal injury solicitors based in Warrington who specialise in making no win no fee personal injury claims, including serious and fatal accident claims, on behalf of clients who have been injured in accidents that were not their fault throughout Cheshire, Merseyside and the North West. Our office is based in Warrington, Cheshire and we have free car parking onsite together with disabled access. Please contact us for an appointment or telephone 01925 937070. Why use DSM Legal Solicitors? You can click here to complete our Personal Injury Serious Injury Accident Enquiry Form for free, confidential advice from a fully-qualified solicitor. We can help with a wide range of personal injury claims ranging from car accidents to serious injury to fatalities. We pride ourselves on excellent customer service and you can read our clients’ testimonials for yourself. Our personal injury solicitors operate on a ‘no win, no fee’ basis. That means that bringing a compensation claim is risk free and if you lose, it will not cost you anything. Your accident claim will only be handled by a fully qualified solicitor with the necessary expertise to ensure that you receive the best possible service and best outcome. Making a compensation claim is probably not the first thing on your mind. You may still be suffering and are in pain with your injuries. We can help you with your rehabilitation, for example we have access to medical experts such as physiotherapists to help you on the road to recovery and we can help to recover the cost of any treatment. 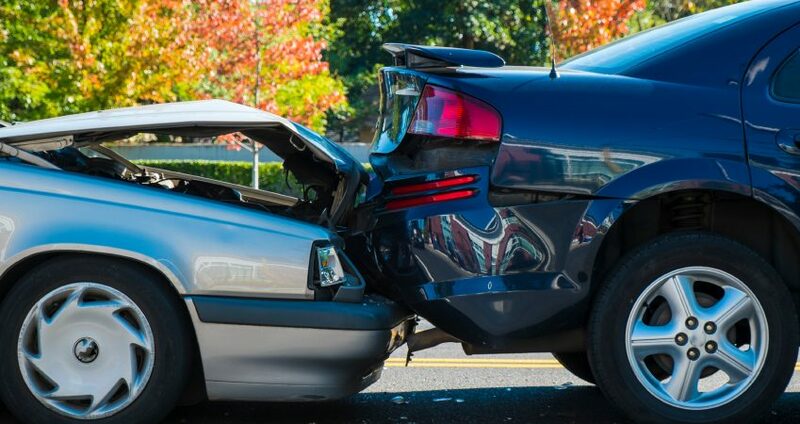 We can assist with whiplash claims right through to serious injury and fatal accident claims. We can also put you in touch with an independent financial expert if you have been unable to work and have been left in financial difficulties. If we can’t help you, we’ll know someone who can. We’re here to help you from start to finish and ensure that you receive the best possible service. Finding someone you can trust to handle your road traffic accident claim can be difficult. Let us help. We have helped numerous people in difficult situations – we are the best at what we do. Don’t let your car accident cause you any more stress and worry – let us take that stress away. Gives you an indication of the typical compensation you could expect to receive.